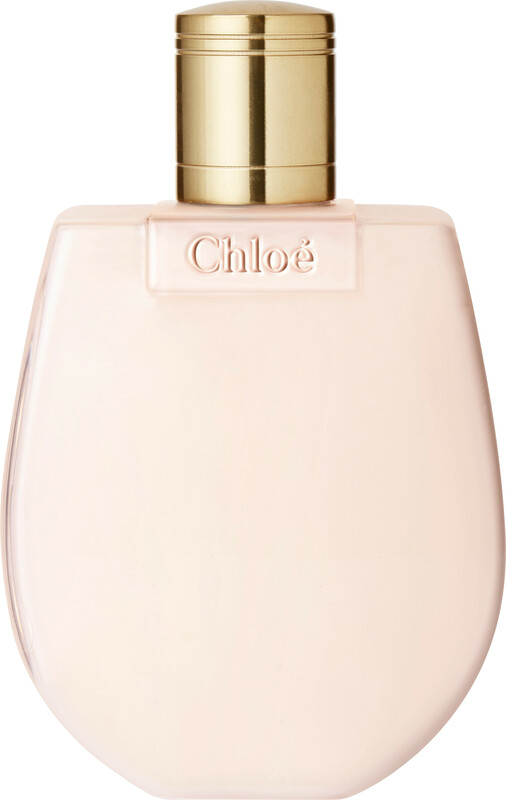 Enhance the effect of your Chloe Nomade Eau de Parfum with the Chloe Nomade Perfumed Body Lotion, a deliciously fragranced moisturiser for your skin. 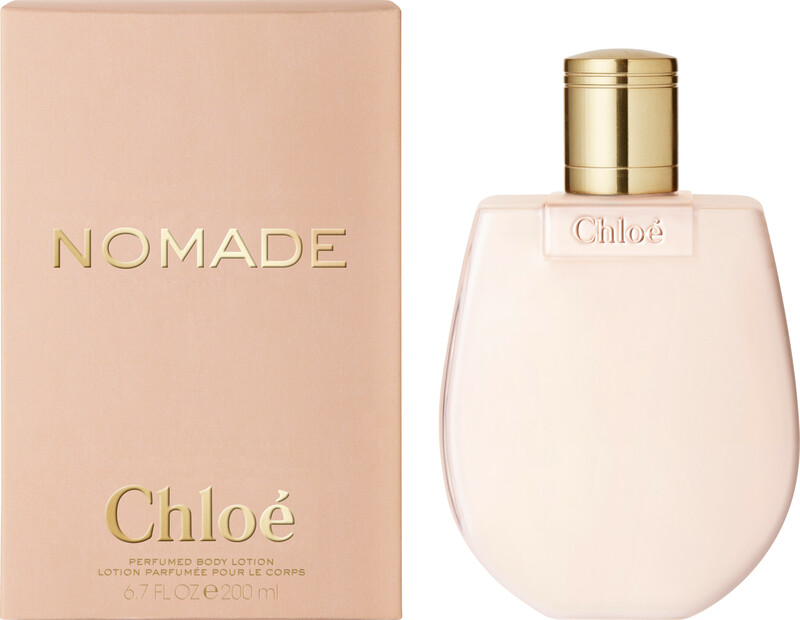 Inspired by freedom and adventure, the Chloe Nomade scent will give you the courage to live life to the fullest. The first step in your Nomade fragrance routine, this voluptuous body lotion will dress your skin in a veil of pampering care and woody-floral facets. Ultra-moisturising, the Nomade Perfumed Body Lotion will create a nourishing barrier over skin, empowering the longevity of your perfume. 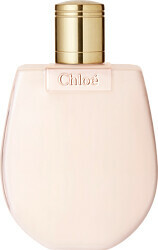 Apply all over and finish with a spritz of your Chloe Nomade Eau de Parfum.